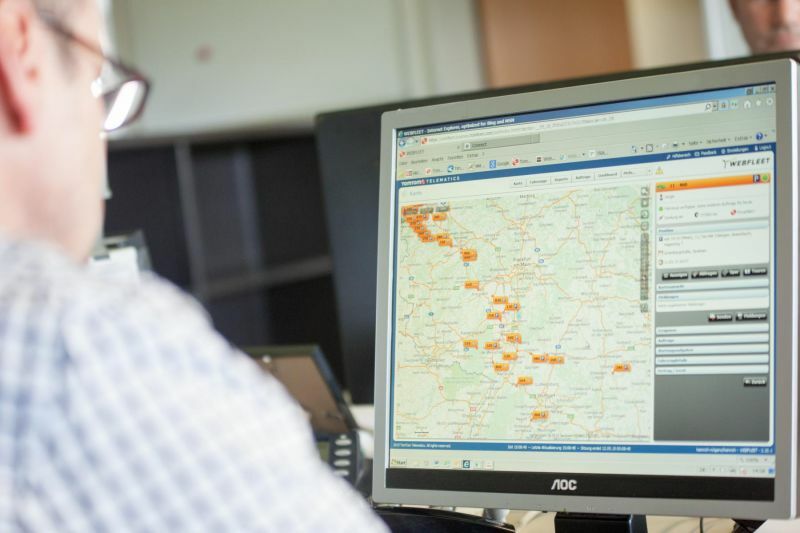 We are a renowned transport agency and logistics services provider located in Stolberg and Hemsbach. 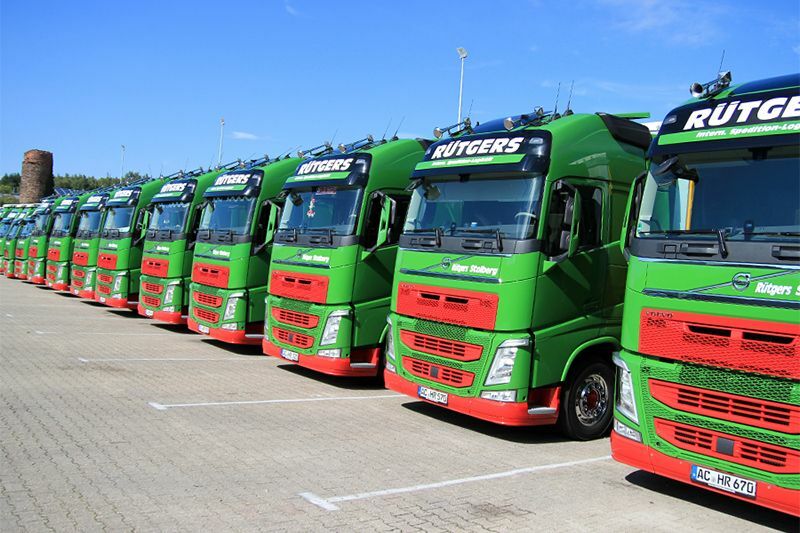 Since the founding in 1927 Rütgers represents reliable national and international truck transport. Besides a wide-ranging transport service we offer you an outstanding quality of logistics. We specialize in just in time part and full loads.